Google announced its first ever wireless headphones today called the Pixel Buds, featuring gesture controls, including swipes or touches to switch songs, answer phone calls, or adjust volume levels. The “AirPods-inspired” earbuds will last up to five hours on a single charge, and will come in three colours i.e. 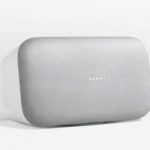 black, white, and blue to match the Pixel 2 phones, at a steep price of CAD $219. 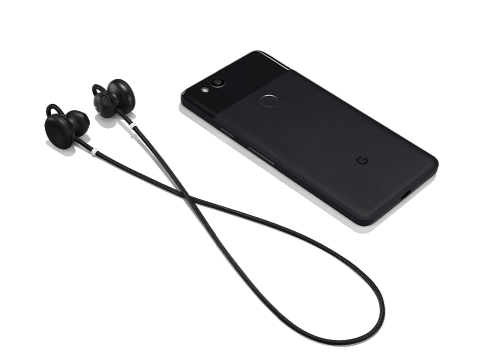 The Pixel Buds charging case can power the earbuds multiple times with its 620mAh battery to provide up to 24 hours of listening time. And just like the AirPods, anyone using a phone running Android Marshmallow or higher can pair their earbuds by just opening the case through a feature called “Fast Pair”. 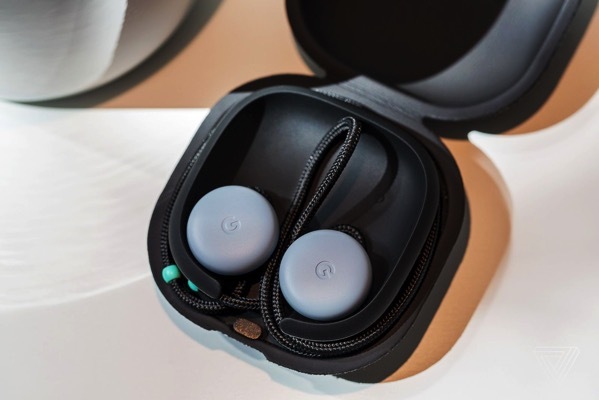 Although the Pixel Buds will work with any Bluetooth-enabled device, Pixel owners will be able to activate Google Translate to get real-time translations of conversations. People can talk into the earbuds, and the phone’s speaker will translate into a desired language, or vice versa. It will initially support 40 languages. Google Pixel Buds will be sold exclusively through Google Store and Best Buy in Canada once they debut later this year.